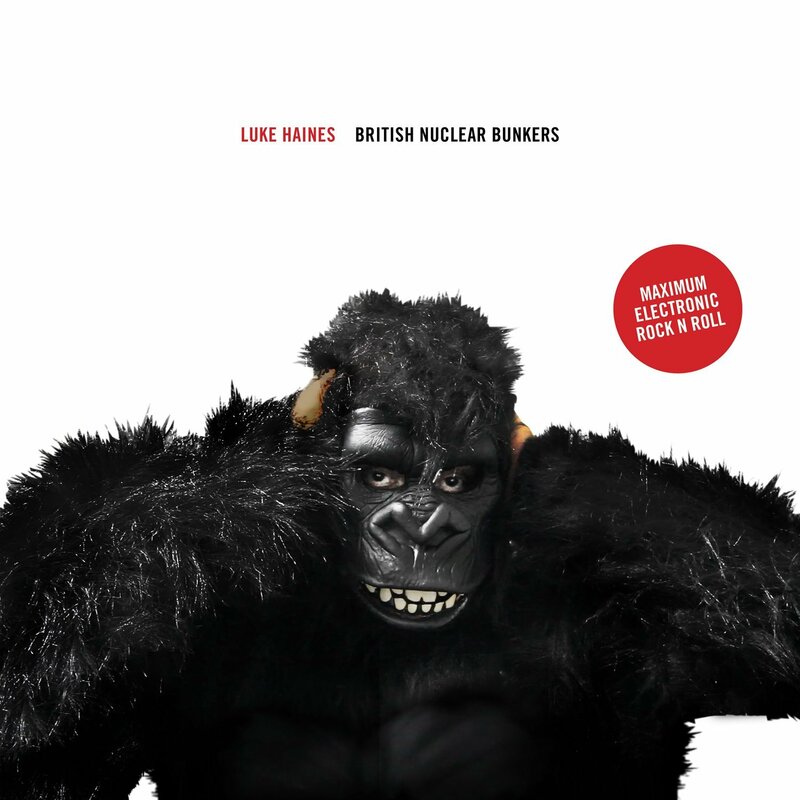 British Nuclear Bunkers is the 2015 album by Luke Haines (The Auteurs, Baader Meinhof and Black Box Recorder). 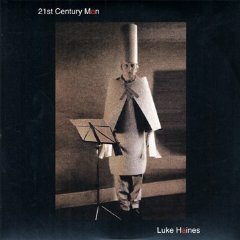 The album can be described as thus: Luke Haines goes electronic. British Nuclear Bunkers was recorded using entirely analog synthesizers. A new concept album set in the future where Great Britain has retreated to a vast and secret network of abandoned nuclear bunkers and prays to a piece of silverware, referred to as the 'New Pagan Sun'. Copyright @ 2019 Zoo Records. All Rights Reserved.